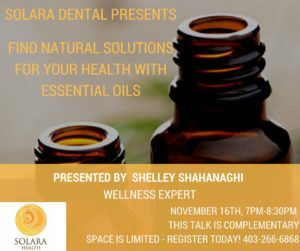 I will be presenting at the following complimentary event hosted by Solara Health and Dental Care on Weds. Nov. 16 at 7 pm. Click on the image below to register and attend the event. Click on the image below to read about my blog which gives you some contextual information about the event.